new messages from the selected sender can be configured to automatically be filtered into the list while still appearing in the inbox. From the drop down menu that shows up, click Create new, enter the label name then click Create. 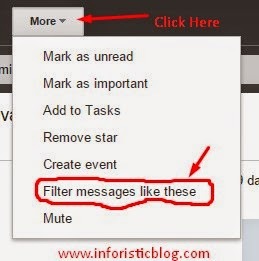 In my own case, i will be using notification mails from twitter for this tutorial. So i named it Twitter Notifications as seen in the screenshot below. I hope you enjoyed this article, kindly share it via any of the share buttons below this page and don't forget to drop your comments as well. Thanks for the tutorial,it's very easy to follow. 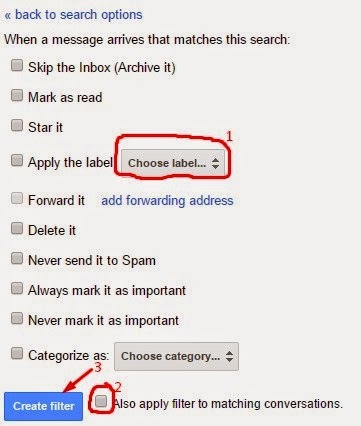 I did it in my Gmail successfully. Thanks once again.